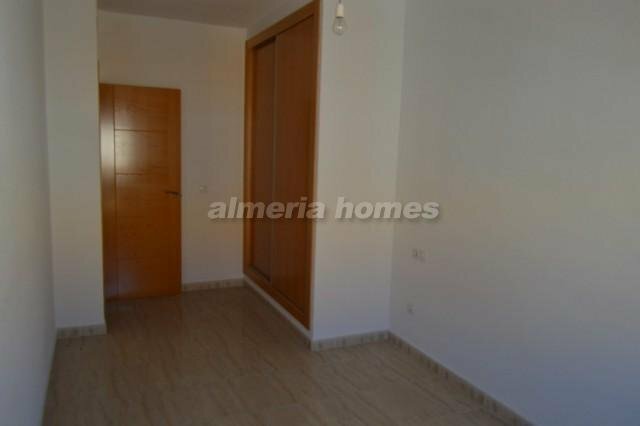 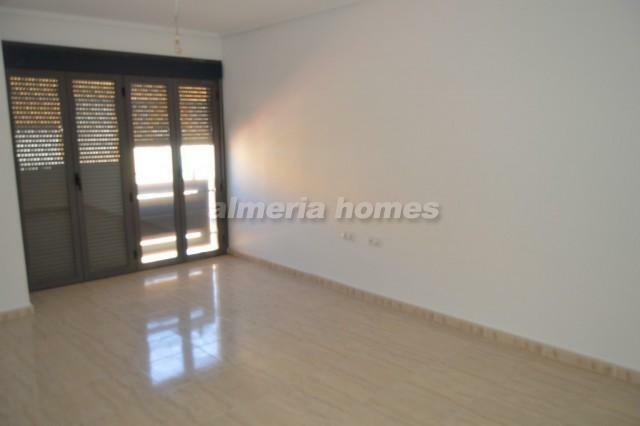 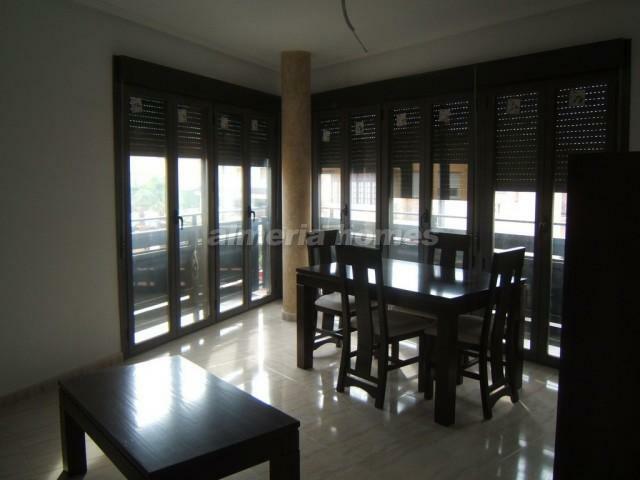 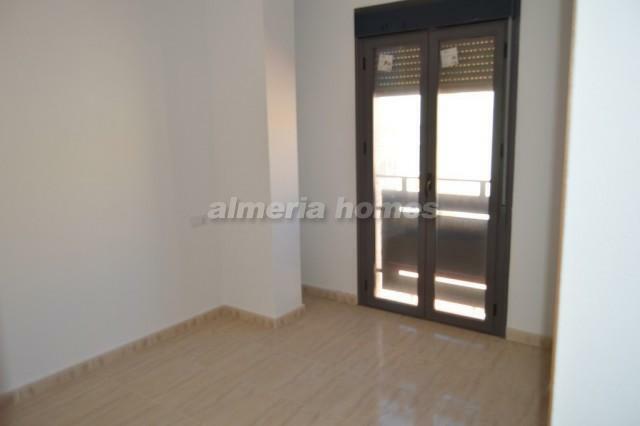 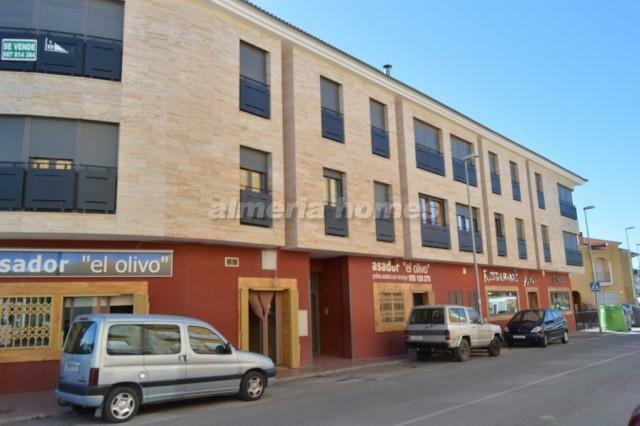 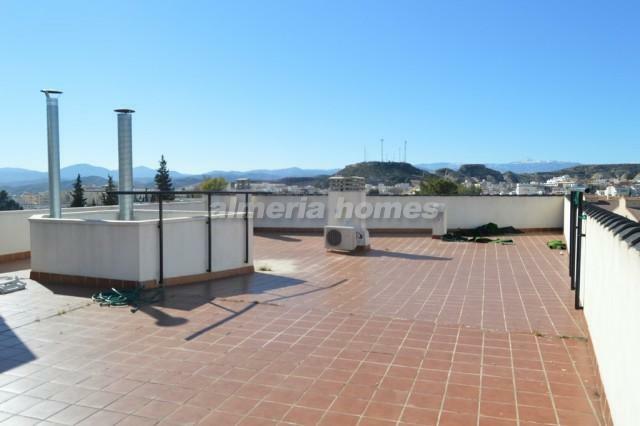 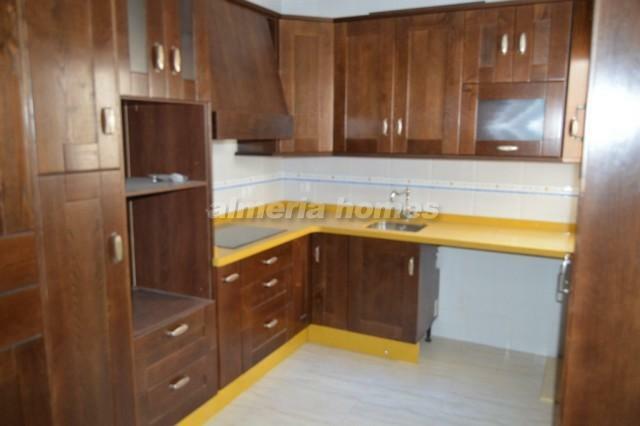 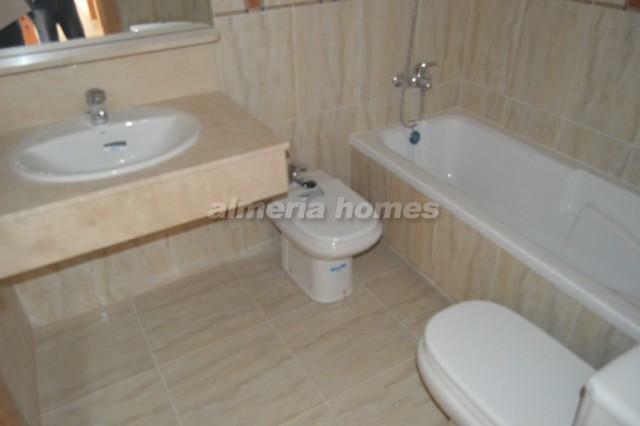 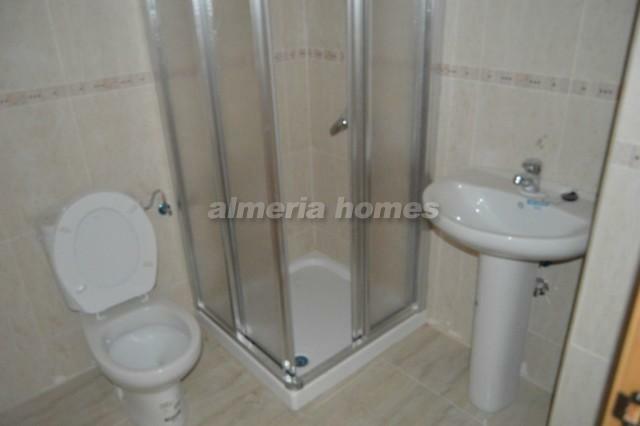 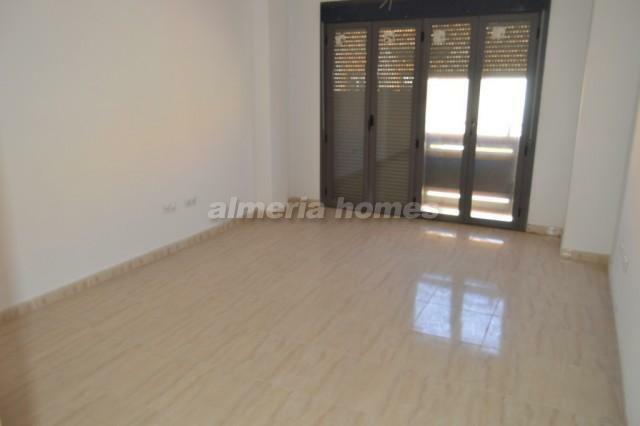 Lovely three bedroom modern apartment located in the Albox area. 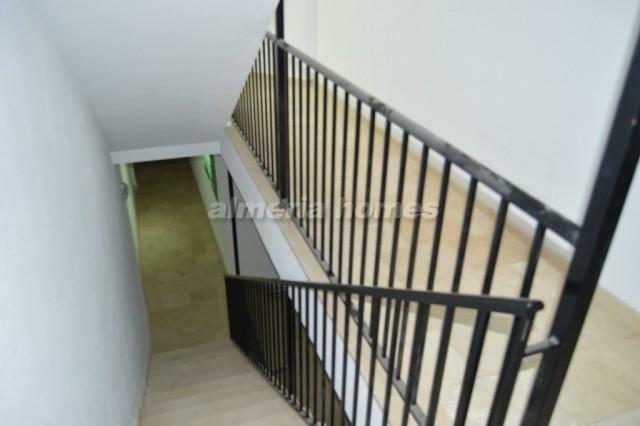 This modern property comprises light and airy living / dining room, high quality fitted kitchen, well sized utility room, three double bedrooms and two large family bathrooms. 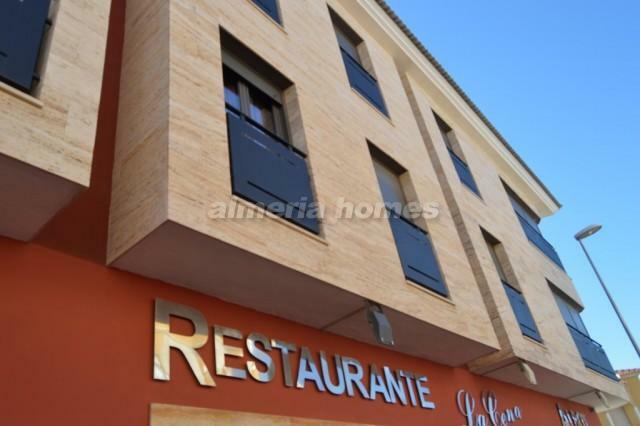 The apartment benefits from AC pre-installation, fitted wardrobes, elevator, roof terrace and it's located on top of one of the best restaurants in the Albox town.